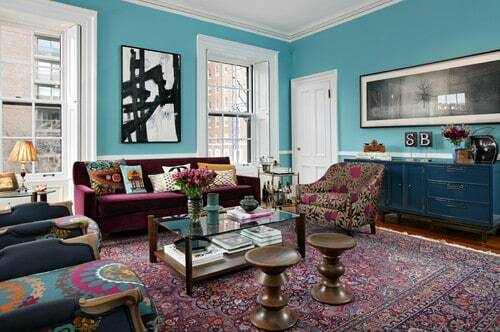 0.0.1 Choosing Color Schemes for Living Room can be a challenging task. 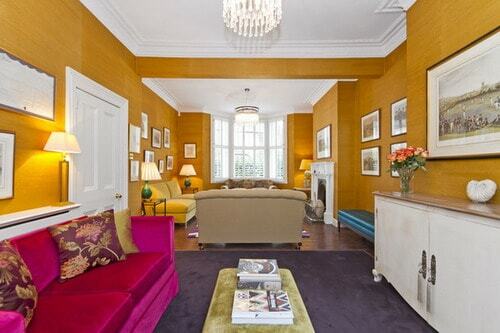 Choosing Color Schemes for Living Room can be a challenging task. Picking the right color scheme involves considering several factors, including the size of the room, the outdoor environment and preferred colors in a wardrobe. It may also revolve around a particular piece in the room. The living room is one of the most frequently used rooms in the house so it’s best to not rush into any decorating decisions, but instead take the time to find the color scheme that really works with the space. The size of the room may play an important part in picking out the best color schemes for small living rooms. 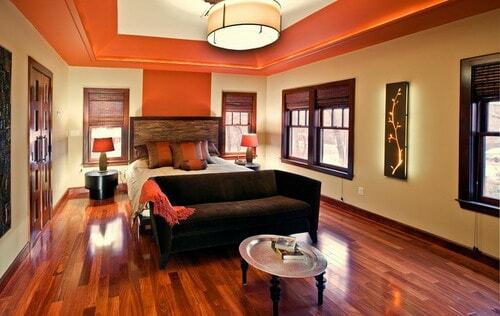 Darker colors can often make a room feel smaller and can evoke a feeling of the walls closing in. For small living rooms, choose a lighter color, such as ice blue or beige, which can make the room feel and appear much larger than it actually is. Considering the outdoor environment is another way to decide on color schemes for living room. For example, those who live in a coastal town may want to incorporate some of the natural environment into the space by opting for beige, sage and light blue colors. Others may choose to go the opposite route from their outdoor environment. While living in a typically cold and snowy environment, some may opt for bright and bold colors such as orange and yellow in the space; those who live in a typically sunny and dry environment might consider incorporating white and icy colors. 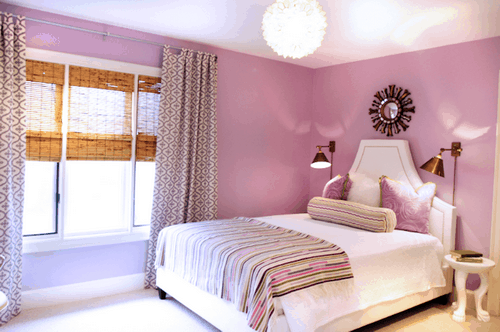 Another option for choosing Color Schemes for Living Room is to evaluate the bedroom closet. People tend to gravitate toward colors of clothing they feel comfortable with, that they love being around and that bring out the best of their inner and outer self. If there is any particular color that stands out in the wardrobe more than others, consider using that color, or at least a variation of it, in the living room. For those who have a particular piece that absolutely must go in the living room, such as a piece of furniture, painting or area rug, consider working the color scheme off that item. For example, having a black leather recliner doesn’t mean the room has to be completely dark or black and white, which is what some may gravitate toward. Instead, consider doing an accent wall that’s bright blue and making the color scheme of the room a shade of that blue along with black and white. A living room doesn’t have to be neutrals, black and white or another one of the typical living room color schemes. Those who are fond of a particular color, even if it’s green or orange, can work the color into the space with careful consideration in addition to equally balancing a variety of corresponding shades. Before long, the living room will be the perfect space to relax in or entertain guests.